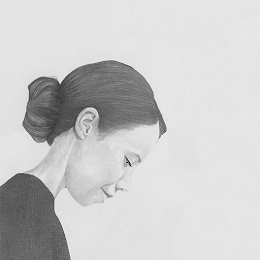 I've made an old Danish painting interactive! Client: National Gallery of Denmark (Statens Museum for Kunst). Because of the re-opening of the Museum's collection. 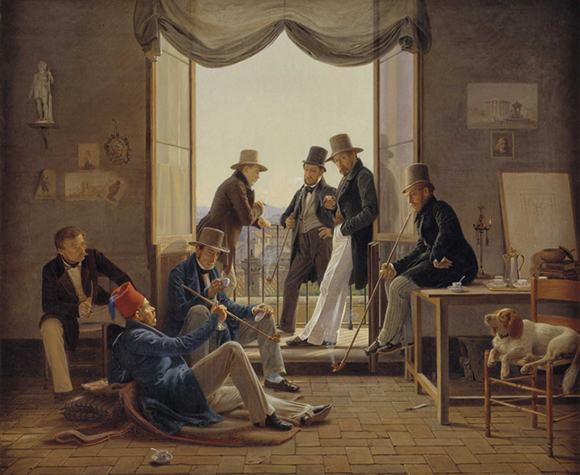 The artists name is Constantin Hansen and the painting is called "A company of Danish artists in Rome" (1837).